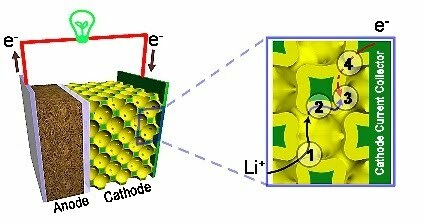 #ENERGY: "3D Batteries Boost Output, Speed Recharge"
Whether it's your smartphone, your electric car or the backup batteries for a server farm, a new kind of 3D battery electrode is aiming to boost both their output and recharging speed by up to 100 times. 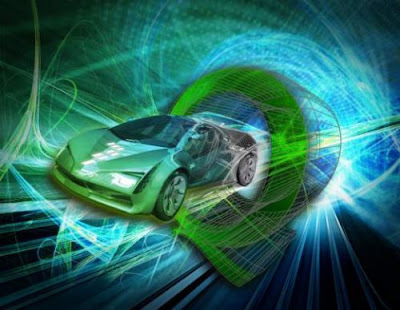 3D structures are adding the third dimension to a whole array of applications today, and now battery electrodes are following suit, increasing their ability to deliver lots of current quickly and speeding up their recharge time. #MEMS: "World's smallest MEMS mic debuts"
The world's smallest MEMS chip—a tiny 700 square micron digital microphone—was fabricated recently by Bosch Sensortec GmbH for its subsidiary Akustica Inc. 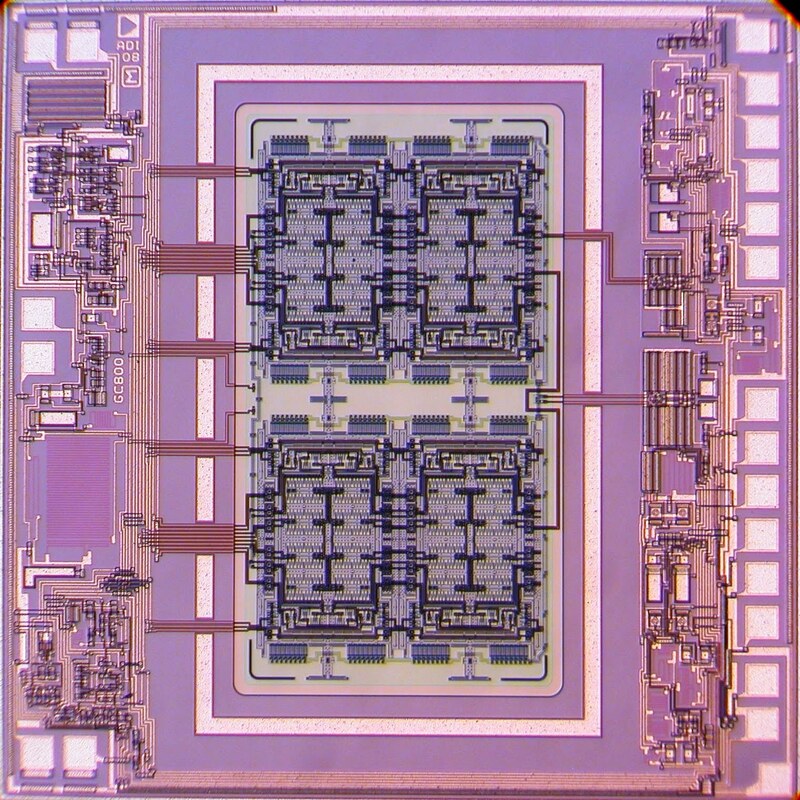 The CMOS die integrates a mechanical microphone diaphragm in a sea of mixed signal CMOS circuitry that culminates in a standard PDM (pulse density modulation) output. Using Bosch's CMOS process, Akustica has shrunk the size of its die by 80 percent, yielding five-times as many chips per wafer. 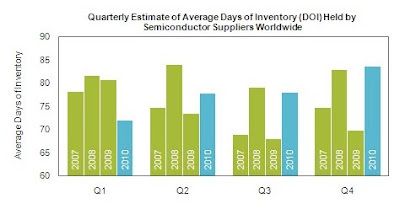 The MEMS microphone market topped 695 million units in 2010, up more than 57 percent from the 441 million units shipped in 2009, according to IHS iSuppli (El Segundo, Calif.), which predicts that shipments will rise to more than 1.7 billion units, or $471 million, by 2014. 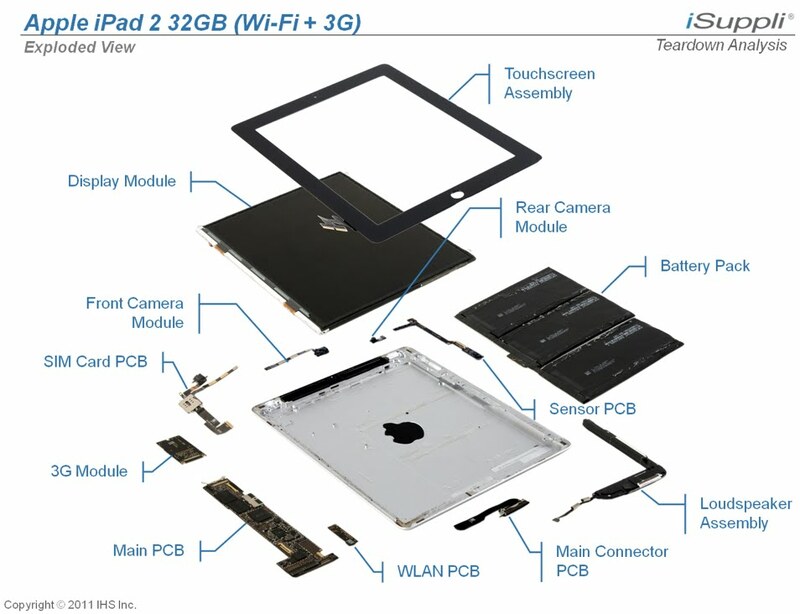 Applications for MEMS microphones include mobile phones, touchscreen tablets, PCs, laptops, netbooks, video- and audio-recorders, Bluetooth headsets and camera modules. #SPACE: "Smarter Orion Spacecraft Trumps Shuttle"
NASA's new Orion spacecraft by Lockheed Martin aims beyond just shuttling people to the International Space Station (ISS), but can return man to the moon, navigate to Mars and mine approaching asteroids. The Space Operations Simulation Center (SOSC) for Lockheed Martin's shuttle successor was unveiled in Denver recently, along with the Orion spacecraft that can reach the International Space Station (ISS) and other destinations in the solar system. 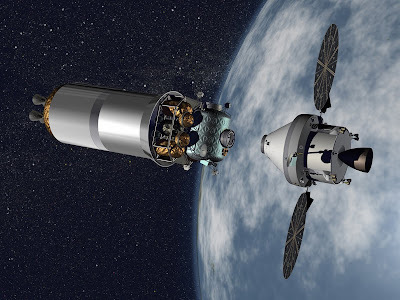 Using NASA funding, Lockheed Martin's Orion spacecraft is designed to lift astronauts to the International Space Station and beyond into deep space for a return to the moon, a trip to Mars or even a round-trip to an approaching asteroid, possibly to deflect it before impacting Earth. NASA's Multi-Purpose Crew Vehicle for The Orion Project is on schedule for its first orbital flight test in 2013, and operational status could come as early as 2016. 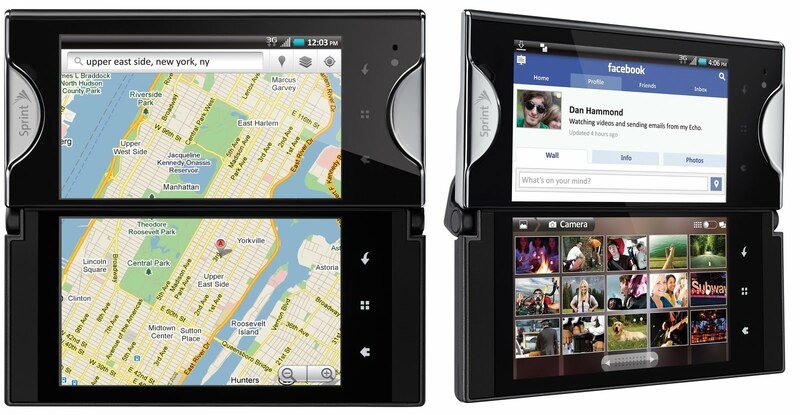 #MARKETS: "Demand Grows for Digital Compasses, Supplies Stable"
Japan's earthquake has slowed or stopped electronics manufacturing in many facilities—especially automotive electronics—but digital compass makers claim to be keeping up with growing demand for location-based services in vehicles, smartphones, personal navigators and touch-screen tablets. 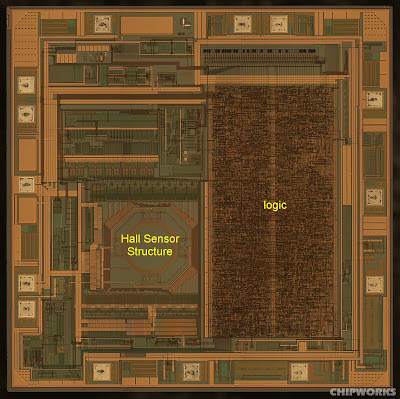 AKM's electronic compass, using Hall sensor technology on a CMOS chip, was discovered inside Apple's iPhone 3 and 4 by Chipworks. Digital compass makers are hustling to avert a global shortage that could stunt sales of popular navigational electronics in vehicles, touch-screen tablets and nearly all smartphones, but automotive electronics manufactured near the stricken nuclear reactor in Japan are on indefinite hold. 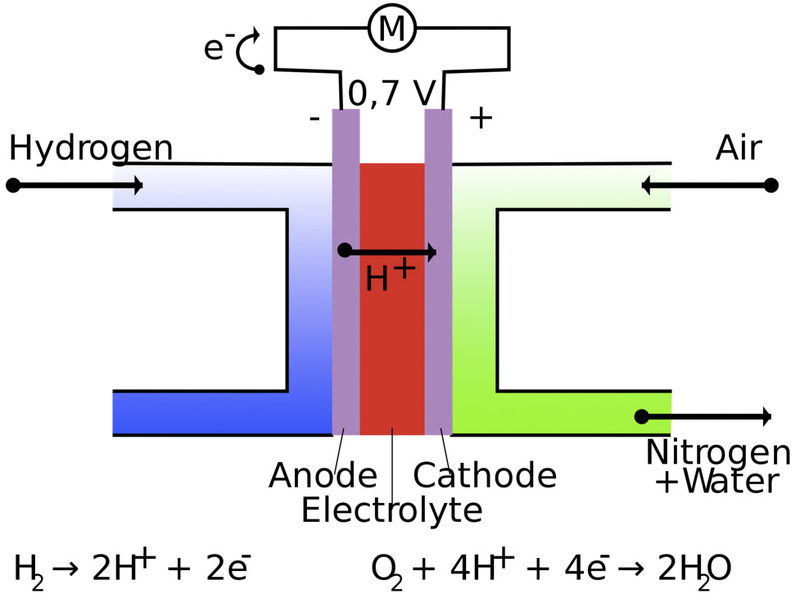 #ENERGY: "Hydrogen Pellets Could Obsolete Batteries"
Hydrogen fuel pellets being perfected for military applications are preparing to go commercial, replacing conventional batteries with electricity generating fuel cells. 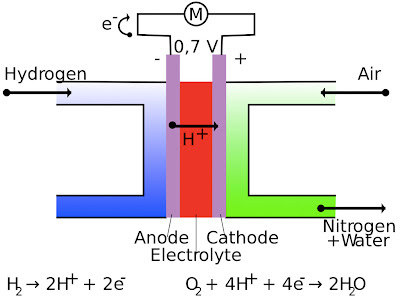 Fuel cells combine hydrogen and oxygen from the air to produce water, and in the process releasing electricity on demand. Hydrogen fuel pellets that are cheaper and weigh less than half what batteries weigh could soon be replacing them thanks in part to a new recharging technology. Using a Purdue University innovation, General Atomics (San Diego) claims its hydrogen fuel pellets will save the Army $27 million a year and cut a solder's backpack by 10 pounds. In addition, General Atomics' hydrogen fuel pellets could someday be replenished after use by virtue of technology from the guys who invented the atomic bomb—Los Alamos National Laboratory (LANL). 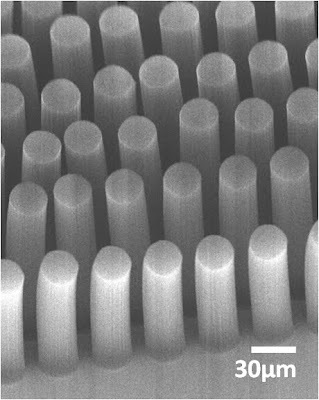 #MEMS: "Microfluidics detects cancer with nanotubes"
Posts just 30 microns in diameter are fashioned from bundles of hollow carbon nanotubes that can trap individual cancer cells as they flow through a microfluidic cancer detetor. MIT professor Brian Wardle and Harvard Medical School professor Mehmet Toner say the microfluidic device should enable low-cost tests for diagnoses in-the-field by untrained personnel. #MATERIAL: "Superconductivity: New phase of matter?" Superconductivity theories abound, but thus far none has led to a room-temperature superconductor. 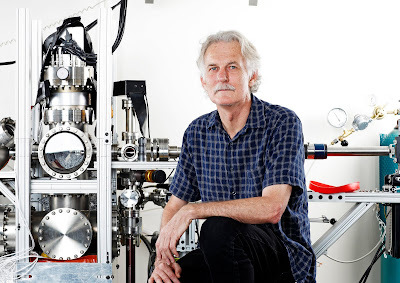 Now DoE researchers believe a new theory—namely, that superconductivity is based on an undiscovered state of matter—may hold the key to a better understanding of the phenomenon. 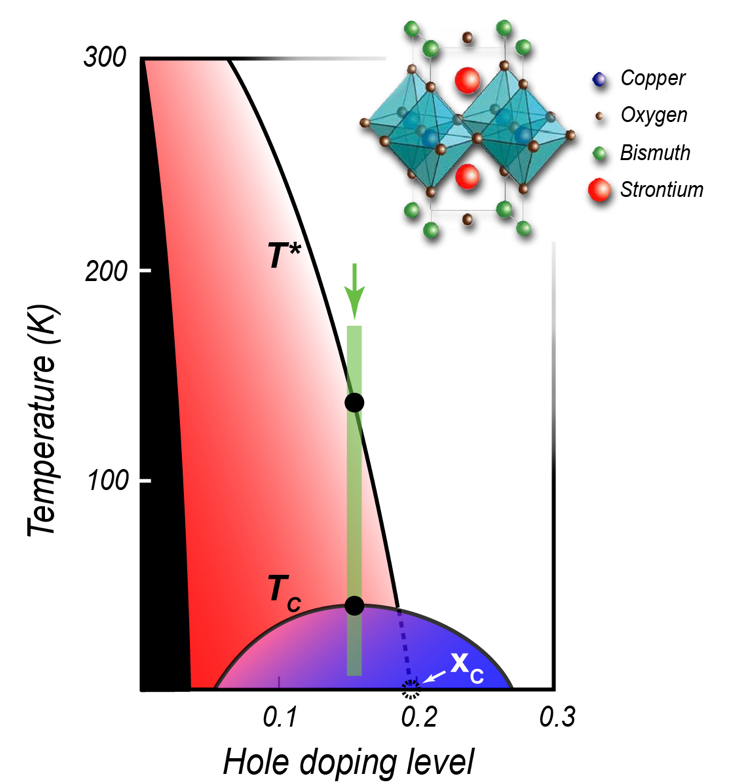 Phase diagram common for cuprate superconductors goes from insulating phase typical of undoped cuprate compounds (left, black) through hole doping phases to superconducting (blue), the pseudogap phase (red), and a “normal metallic” phase (white). The new theory comes from researchers at Berkeley Lab, the University of California at Berkeley, and the SLAC National Accelerator Laboratory at Stanford University (Palo Alto, Calif.; SLAC's original name was the Stanford Linear Accelerator Center). #ENERGY: "Green, Non-Nuclear Energy Favored in U.S"
Before Japan’s tsunami hit Fukushima Dai-ichi, nuclear energy was being billed as a "green" alternative because of its small footprint and zero emissions, but U.S. taxpayers are turning against nuclear in favor of wind and solar power. The nuclear fires, partial meltdown and widespread fallout from the tsunami-swamped Fukushima Dai-ichi Power Plant in Japan is changing U.S. popular opinion in favor of wind and solar as viable alternatives to nuclear power, according to the latest survey. 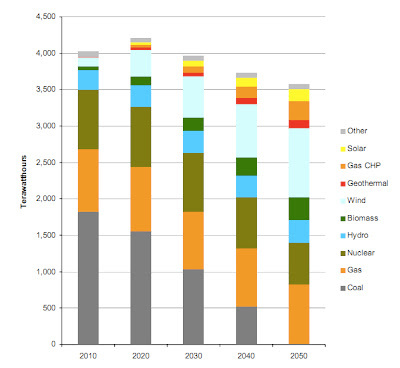 The transition scenario proposed by the Civil Society Institute would have both coal and nuclear energy phased out in favor of wind, solar, geothermal and other renewable energy sources. 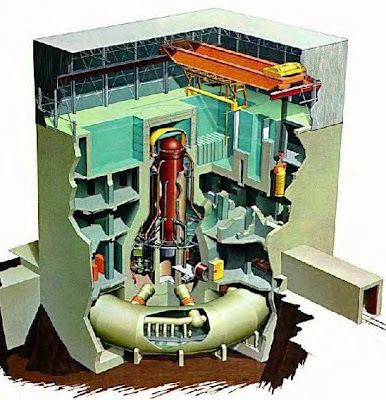 Gallup's last poll back in 2010 showed 62 percent of U.S. adults supported nuclear power, but that was before the recent nuclear troubles in Japan. 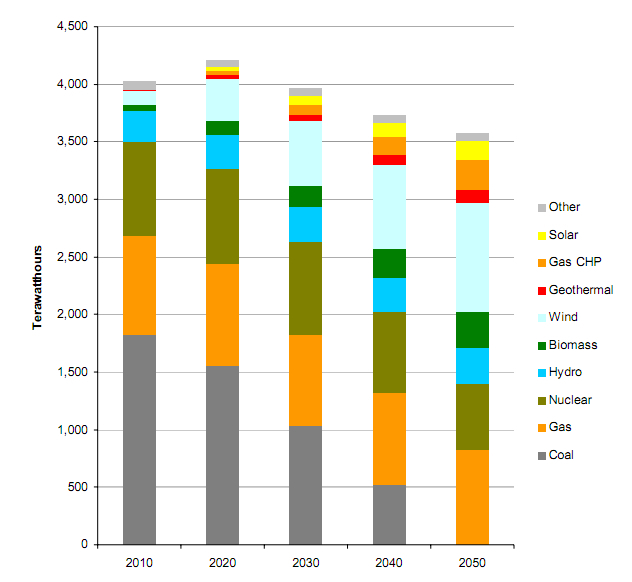 A more recent study performed by ORC International for the Civil Society Institute showed a 25 percent drop to 46 percent who "support more nuclear power reactors in the United States." 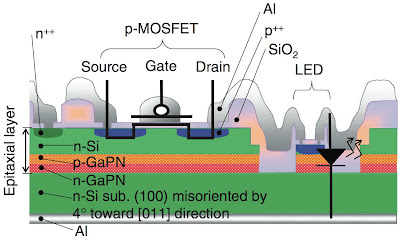 #MATERIALS: "Researchers integrate silicon, III-V"
Integrating gallium nitride emitters and other optical materials onto silicon substrates was recently demonstrated at the Toyohashi University of Technology. 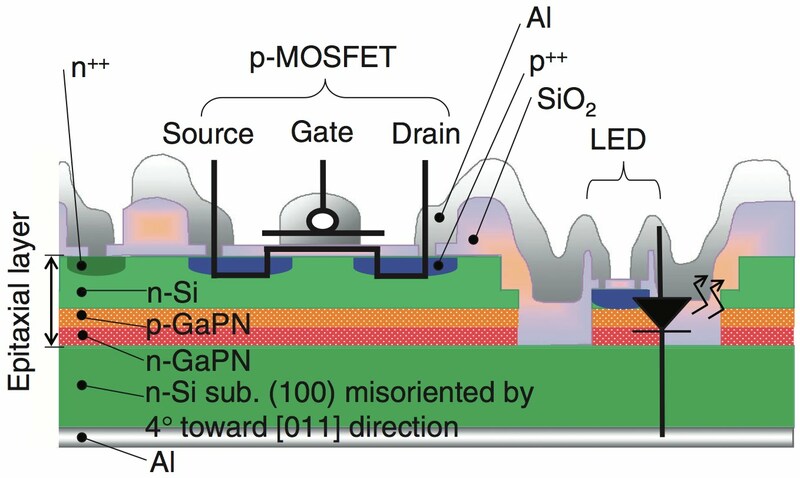 Researchers there claim to have solved the lattice mismatch problem between silicon and III-V materials, thereby enabling future integration of optics onto silicon chips. #MATERIALS: "Graphene aims for quantum interference"
A novel, pure-carbon semiconductor fabrication technique promises to enable quantum-interference transistors to harness graphene's ballistic transport. As silicon runs out of gas, researchers from Georgia Tech aim to have epitaxial graphene fabrication techniques ready to fill the tank. A team of Georgia Tech researchers led by Professor Walt de Heer (shown) has pioneered techniques for fabricating epitaxial graphene nanoribbons using a "templated growth." Georgia Tech Photo: Mali Azima. 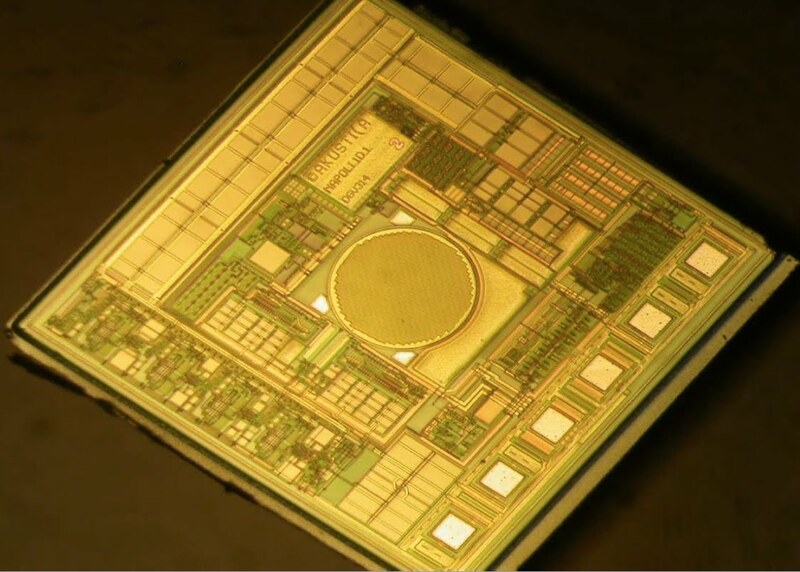 #MARKETS: "Japanese Chip Maker Shutdown Threatens IT"
The global electronics industry has luckily weathered shortages of raw silicon wafers and other key semiconductor components no longer being manufactured after the earthquake, tsunami and nuclear-accident in Japan. As luck would have it, inventories had just reached pre-recession highs. 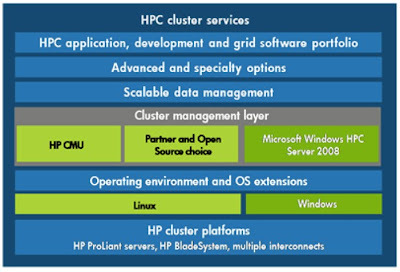 However, as on-hand and warehoused supplies dwindle, the biggest players are scrambling to line up alternative sources of key components. And if our luck runs out, it will likely force prices higher as manufacturers compete for scarce remaning supplies. #WIRELESS: "Dual-Pane Smartphone Kills Windows"
Sprint's Echo by Kyocera can be folded flat for view a single large image (left) or can run different apps on each screen. #MARKETS: "5 Key iPad Components in Short Supply"
#ENERGY: "LEDs Illuminating Your Future"
An LED light bulb is chock-full of electronics--from the emitter itself to the control circuitry that sculpts the quality of the light. 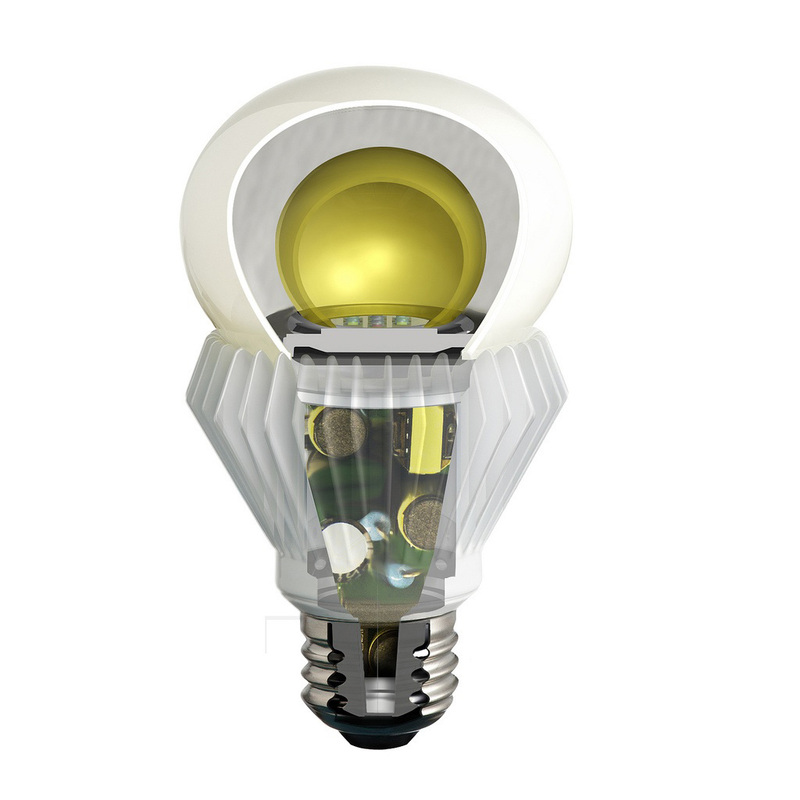 Every electric light in the world could be converted to LEDs, saving billions in the process, and in the process the entire electronics industry will be boosted by $100 billion in new revenue. 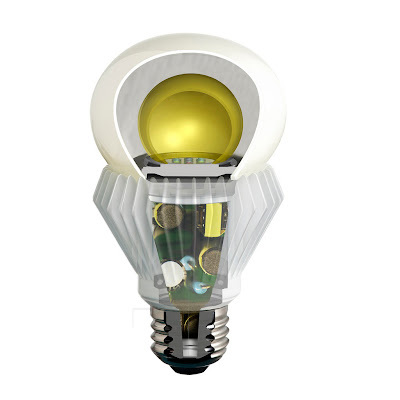 LEDs are replacing all types of incandescent bulbs already, with major business biting the bullet to buy the more expensive LED fixtures, in return for long-term energy savings. Look for a solid-state lighting industry to take over most of the industry by 2020. 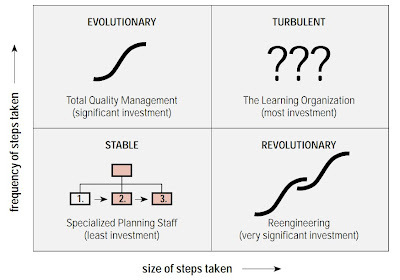 R. Colin Johnson @NextGenLog. #ENERGY: "Nuke Explodes in Spent Fuel Pond"
The Mark I boiling water reactor was designed by GE to save money with a smaller containment vessel and by allowing the hot reactor core to directly boil the water. When a fire erupted in a spent fuel pond at Fukshima Dai-ichi next to reactor No. 4, at first the nuclear fire fighters ignored it, since they were trying to prevent a meltdown. 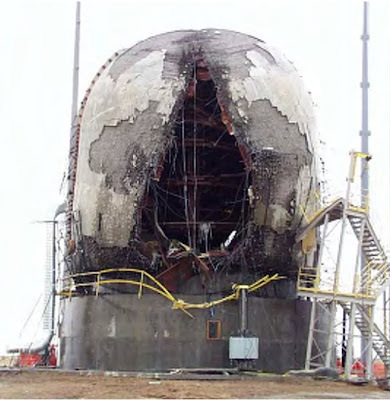 Unfortunately, it only takes 110 pounds of melted uranium to cause a nuclear explosion--called a criticality accident because the explosion only lasts microseconds before blowing apart the critical mass. That's what happened in spent fuel pond No. 4, releasing a vast pulse of radiation that drove the humans into their armored vehicles and safe rooms. When they came out, they had voted to multiple the maximum allowed dose of radiation by 2-1/2-times, and had since been spraying sea water into fuel pond No. 4 to prevent any further nuclear explosions. 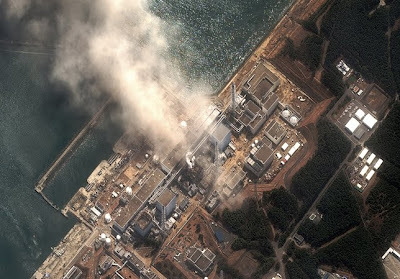 Look for extensive contamination of water and food supplies as the nuclear fires expell radioactive isotopes into the open air and seawater around Fukishima Dai-ichi. #ALGORITHMS: "Smart Cities Simulate Japan-Sized Tsunamis"
Sandia National Labs tests containment vessels of proposed nuclear reactor designs to see what conditions cause them to fail. 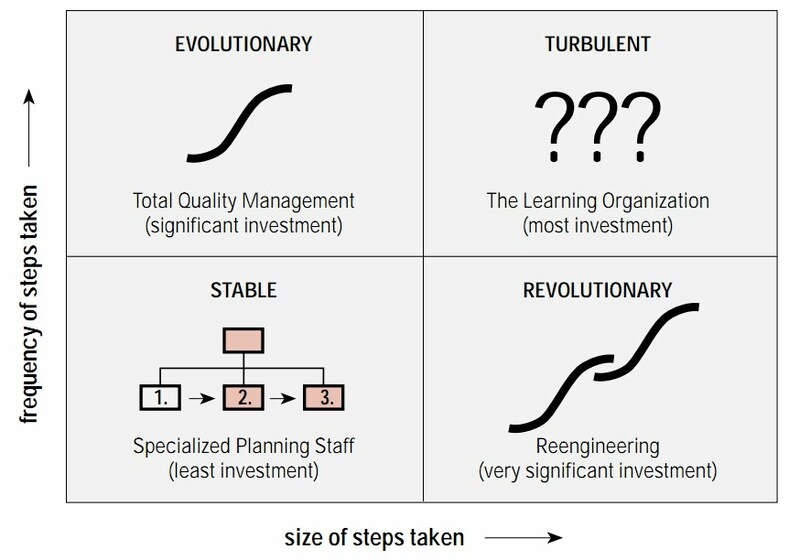 Today supercomputer simulations are our best method of evaluating nuclear reactor designs, to make sure they can operate safely. Now we need to extend these simulations to the whole ecosystem that supports their safe operation, including the geological realities of their specific location. In this age of giant earthquakes, tsunamis, hurricanes and other natural disasters, we should use supercomputers to re-evaluate the safety of every important asset in our cities--especially those built near the ocean! #ENERGY: Plutonium-laced fuel deepens Japan's nuclear crisis"
Smoke from reactor No. 3 at Fukushima Dai-ichi where its plutonium core is overheats more quickly than the uranium cores on the other reactors. 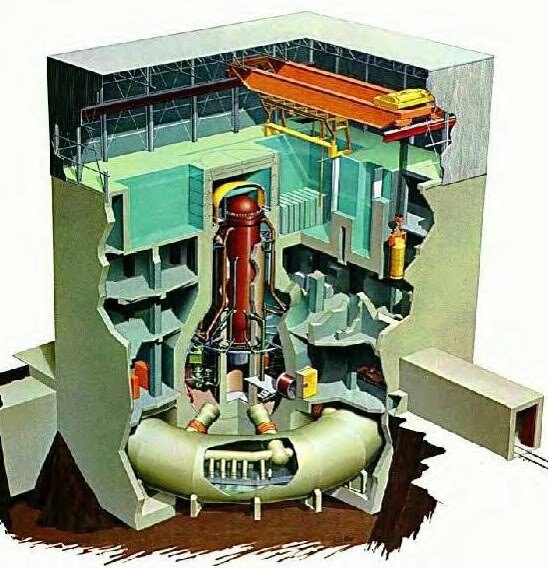 Just last fall, Japan renewed the license on a reactor that was 20 years old and scheduled to be decommission in 2011. Then they put plutonium in its core. These dual decisions have now put the Japanese population in peril, as its food and water become contaminated with radioactive isotopes of uranium, now its air is in peril from plutonium. If the reactor containing the plutonium blows, then the air will be laced with particles that can kill instantly in large doses, and which can cause cancer if only breathed in microscopic quantities. The worst part, is that the plutonium burns hotter, making reactor No. 3 the most dangerous of the hazards at at Fukishima Dai-ichi. 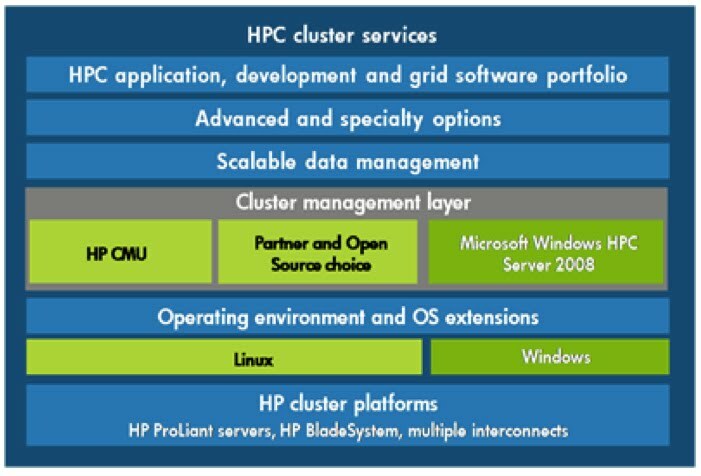 #CHIPS: "Supercomputers meld with high-end servers"
HP Unified Cluster Portfolio (UPC) offers reference stacks for cluster computers from 5 to 1024 nodes with a choice of interconnects. 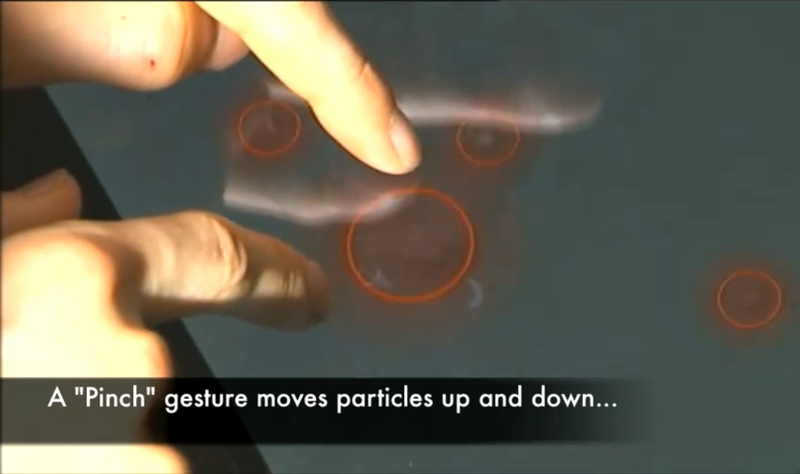 #ALGORITHMS: "Gestures on Apple iPad Control Nano-Tweezers"
Using the pinch gesture on the iPad, a microscopic sample can be moved up toward the viewer or down and away. 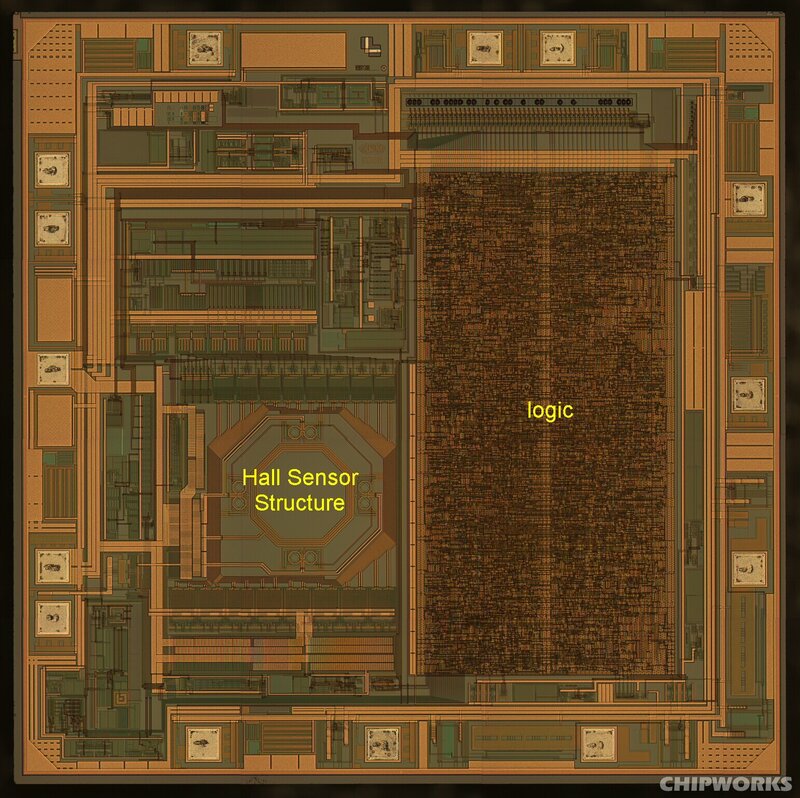 #CHIPS: "Automotive Microcontroller Aims for Zero Fatalities"
Artists rendering of vehicle using digital electronics to avoid collisions with 77 GHz radar. #ALGORITHMS: "Institute for Electronic Government Adds Clouds, Analytics"
One IEG imperative for using IT for strategic innovation, rather than just tactical automation, is to build an organizational culture that supports participatory and evolutionary innovation. 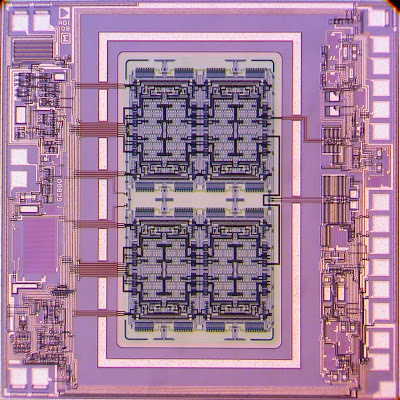 #MEMS "ADI ups ante in high-precision gyroscopes"
ADI's new ADXRS64x quad-differential iMEMS gyroscope family uses four separate proof masses (upper left, upper right and lower left, lower right) to cancel out the effects of vibration, noise and other environmental stimuli. 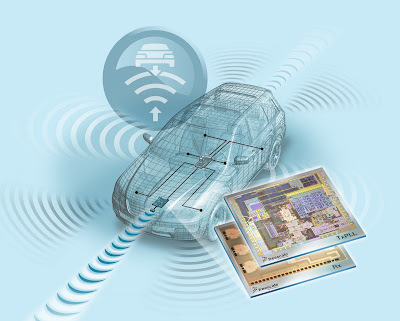 #ALGORITHMS: "Freescale crypto protects cars from hackers"
Artist conception of how Freescale's cryptographic services engine secures data streaming through body-control microcontrollers with on-chip secure storage for encryption and authentication keys.